As a business owner, finding new and innovative ways to market your brand can be difficult. Consumers are now flooded with a constant stream of marketing that can make it difficult to get noticed. Rather than struggle to remain relevant, you should consider developing a custom mascot. 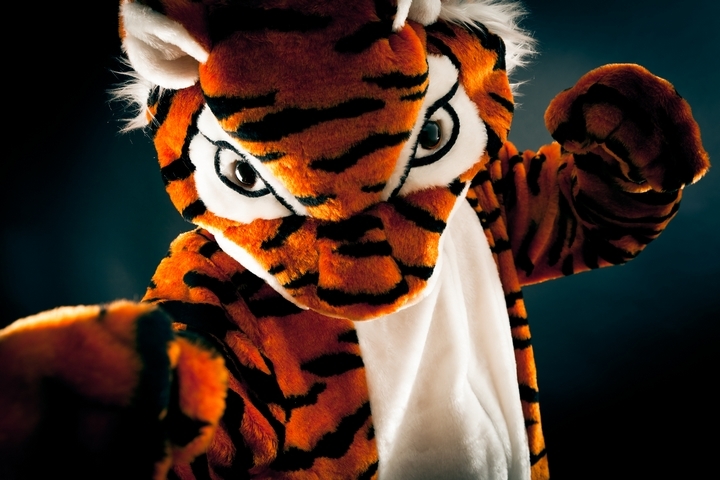 Below you’ll find our top reasons why you should consider a custom mascot today. Having a custom mascot represent your brand is a great way to increase brand awareness. Consumers tend to forget brands that they cannot make a connection with. 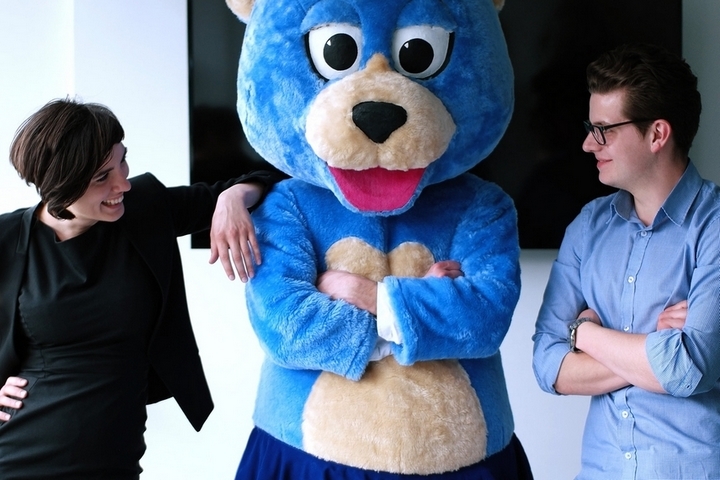 But, when you use a mascot to embody your company you won’t have to worry. A mascot can easily encompass the brands values and ethics in a visually appealing way. 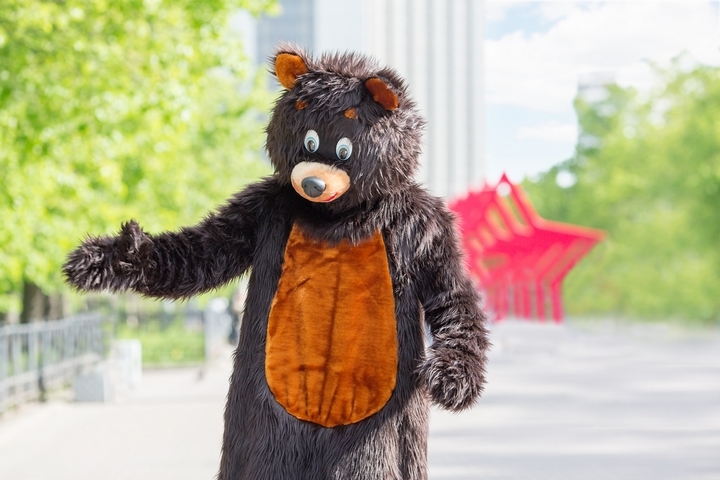 This means that consumers will be able to see the mascot, and instantly recognize your brand. A custom mascot it a unique tactic to increase visibility. 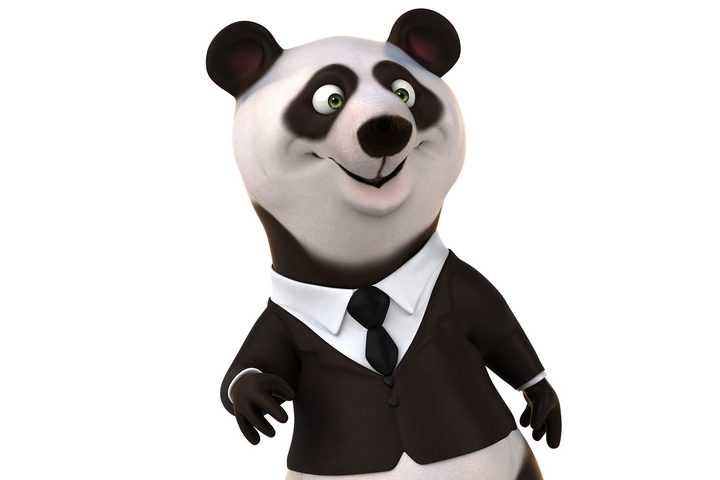 Because a mascot works as a visual representation of your brand, consumers will see the mascot and get a reminder. This reminder is essential to remain relevant in the customer’s mind. These subtle reminders are imperative to establish new clients, while retaining old ones. Consistent marketing is important to establishing a brand. Consumers should therefore be able to identify your company on every piece of marketing you use. But, maintaining this consistency can be hard without the help of a mascot. 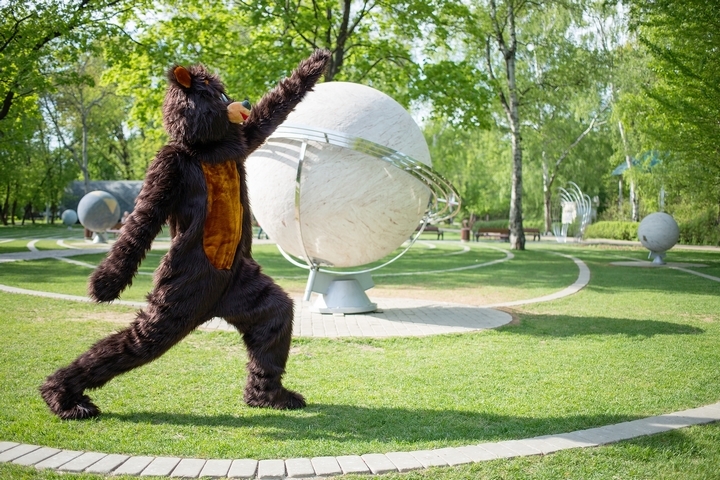 A mascot is a simple way to embody the personality and values of a company. Plus, a mascot is a figure that can translate across multiple forms of media. This makes it easy to market your brand as the mascot can be used in person, for print, or online tactics. 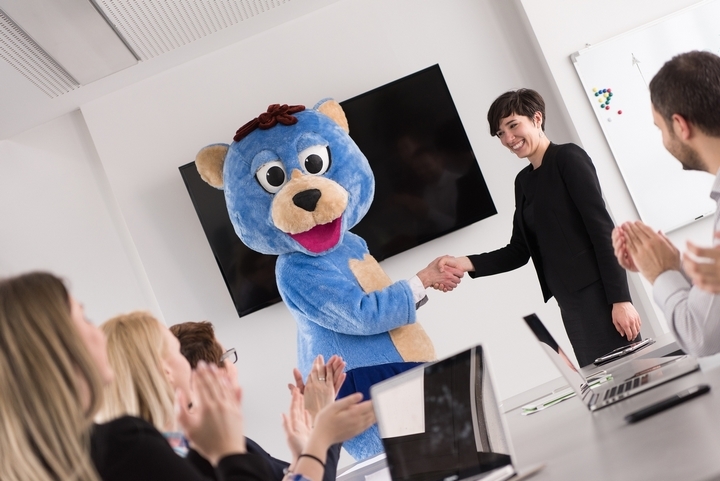 A mascot has the unique ability to embody the best aspects of a company. If you have a representative as the spokesperson for your company you are at risk of potential liabilities. 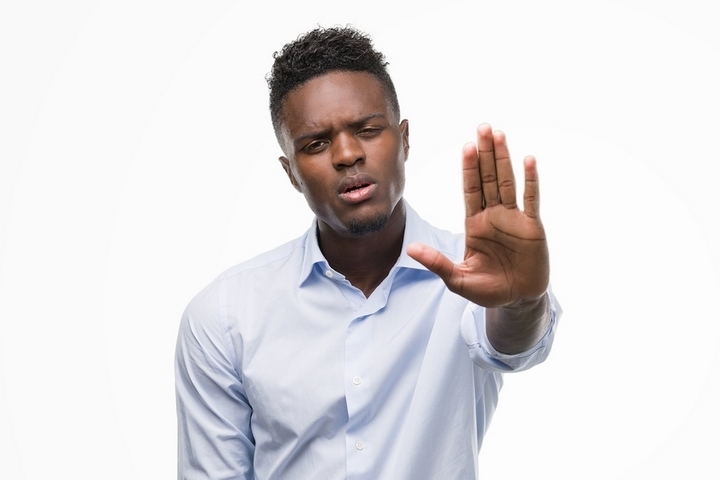 Individuals representing your brand can misbehave or act in a manner that does not reflect your brand. In turn, putting you at risk of losing customers. But, when it comes to mascot characters you’ll be able to create a personality for it. Your brand will then have a likeable, and friendly face which it easier to establish an emotional connection with the consumer. Plus, a custom mascot can be used for years without worry that they’ll leave the company or change their persona. Mascots are a great way to get involved with your local community. They do this by engaging potential consumers. 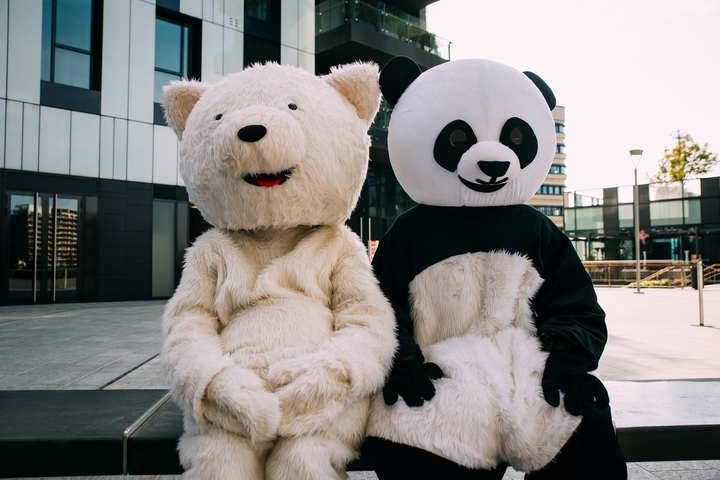 When a mascots appears at an event they tend to encourage photos, friendly interactions, hugs and conversation. This form of direct marketing is a great way to establish a memorable connection. Plus, when compared to other companies without one a mascot is guaranteed to stand out at community events. Mascots can easily be transformed into promotional products. Products such as toys, stuffed animals, stickers and bobble heads. Once these products are given to a consumer, they will be a great way to remind them of your brand. These products are a great way to increase your brand awareness, while engaging the consumer. Because you are able to create the personality of the mascot, you will be able to develop a widely accepted personality. 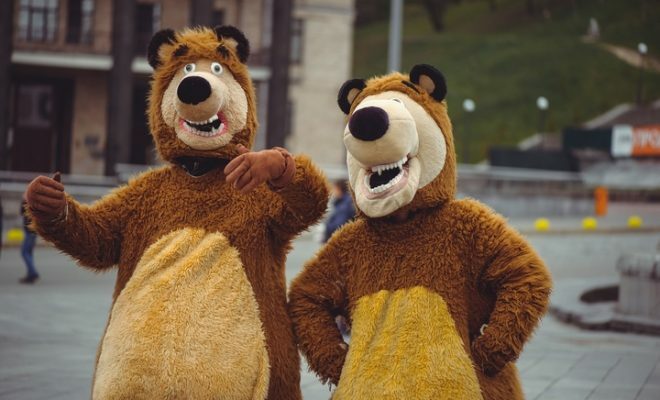 Mascots tend to be funny, energetic and entertaining which will inevitably reflect on your brand. In turn, establishing a loyal client base and engage new clients to turn to your brand.